We appreciate the value of your piano and understand that moving a piano can seem like a daunting prospect. Over the past nine years we have moved countless pianos all over Dublin and the country , without so much as scratch. So if you are planning on moving a piano don’t try to do it all by yourself you could damage not only the piano but your also your property, call the professional piano movers today. 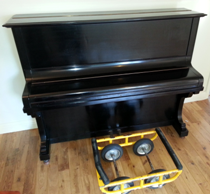 When moving your piano, the integrity and safety of your instrument is our highest priority. Our professional and experienced removal crew will make your piano move easy, stress free and safe. Equipped with heavy duty lifting straps, tail lift removal trucks , piano skates and hand truck means that we can move any piano form anywhere to anywhere without a problem. your piano. 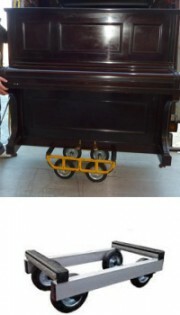 Only House Removals Dublin have the equipment and expertise to get your piano moving. So if you need Professional Piano Movers, why not call Peter today for a free quote? See Below for our Full up to Date Price List. 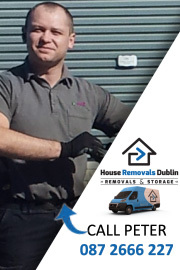 With House Removals Dublin you don’t have to worry about any nasty surprises on the final invoice. Our pricing structure is clear, transparent and upfront. VAT Registered at 23% rate. When you Contact Us we can assess all your requirements and agree on a final quote for the total job. No hassles , no nonsense just straight forward pricing. Or Fill in the Form Below and we will get back to you in no time.